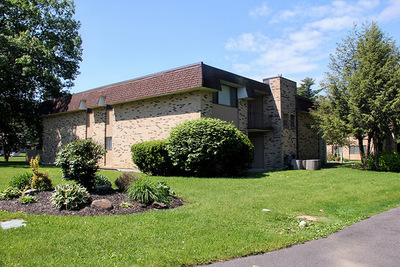 The Tall Oaks Apartment Community offers maintenance-free living in one and two-bedroom apartments situated on thirteen acres of manicured grounds and located in the Niskayuna School District. 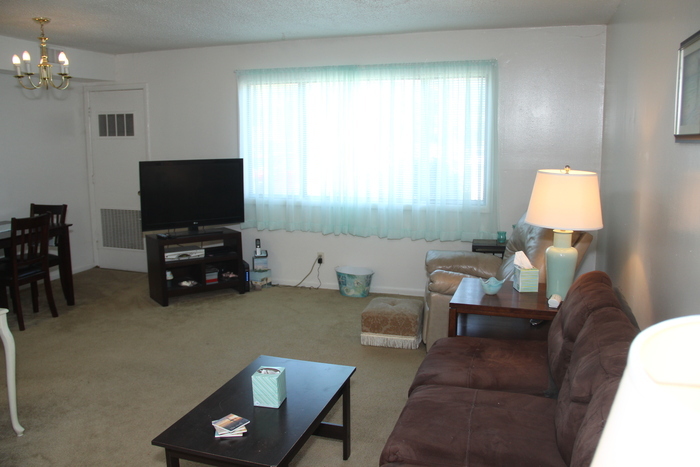 The interior offers spacious rooms with ample closet space and most first floor apartments having patios off the living room or bedrooms. 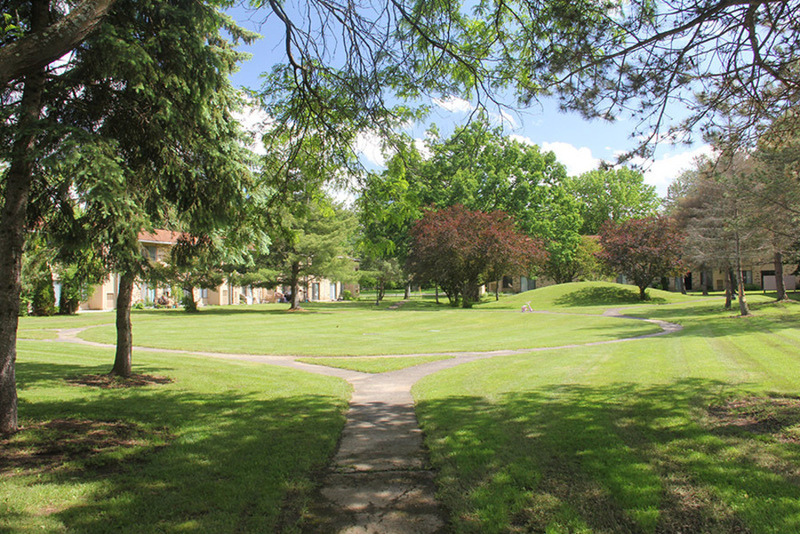 The 11 two-story garden style brick buildings create a quiet, residential setting while still being convenient to major highways, shopping, schools, and churches. 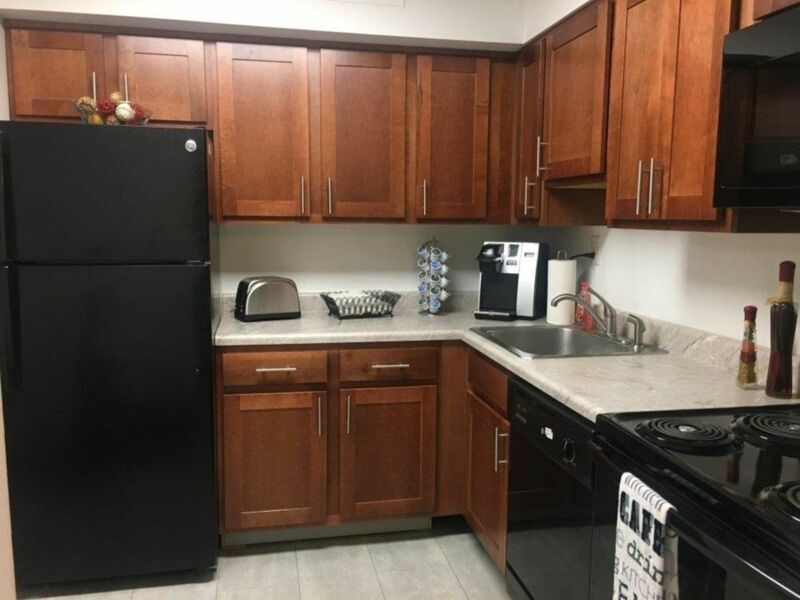 Located directly off Troy-Schenectady Road and close to downtown Schenectady, Colonie, Latham with an easy commute to Albany, Troy, and Rensselaer. Choosing your home is important. 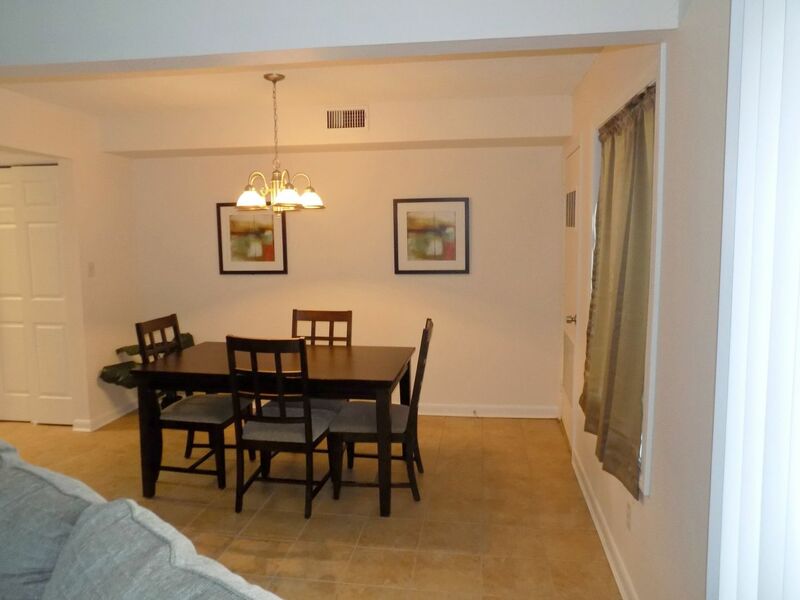 Here at Tall Oaks, we focus on your needs and fit you to the perfect space. 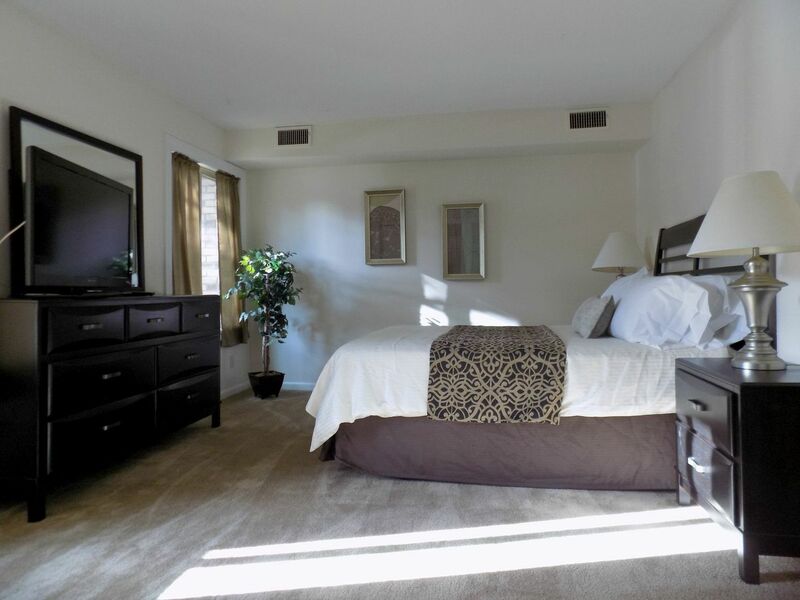 Check out our available one and two bedrooms to fit your lifestyle. 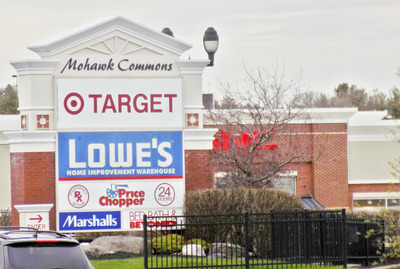 Surrounded by the beautiful landscape, conveniently located in the Niskayuna School District and central to Latham and Schenectady shopping, restaurants and nightlife.